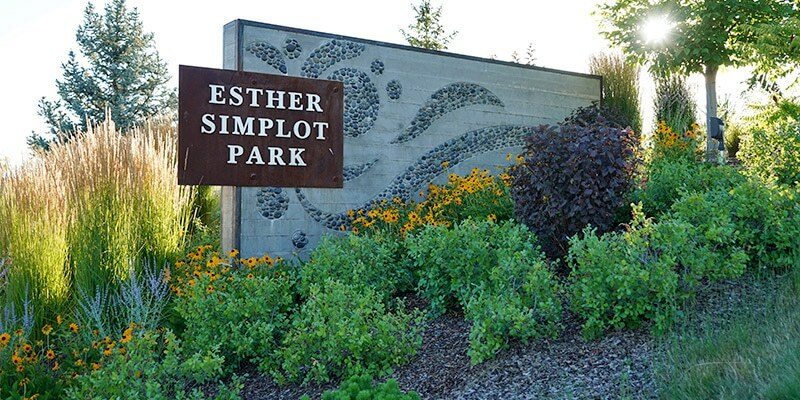 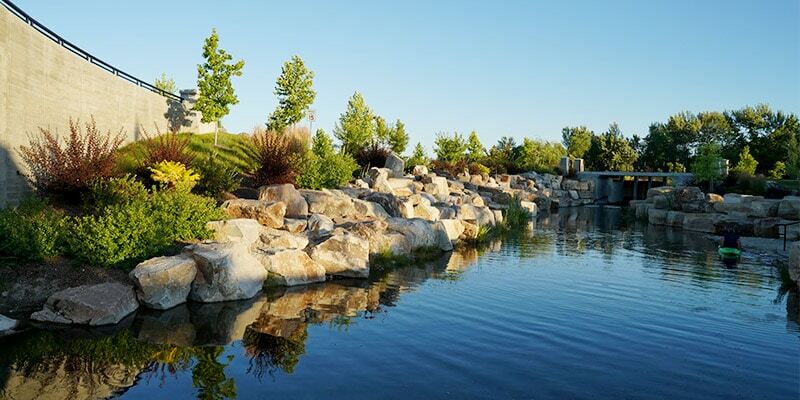 Esther Simplot Park is the most recent addition to Boise’s “Ribbon of Jewels”, a string of riverside parks named for prominent local women. 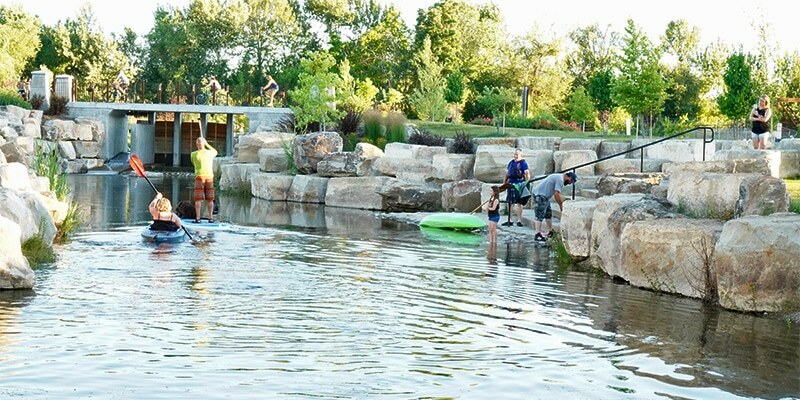 The expansive 55-acre site contains approximately 23 acres of ponds designed for a multitude of recreational purposes including swimming, wading, paddle boarding, and fishing, to name a few. 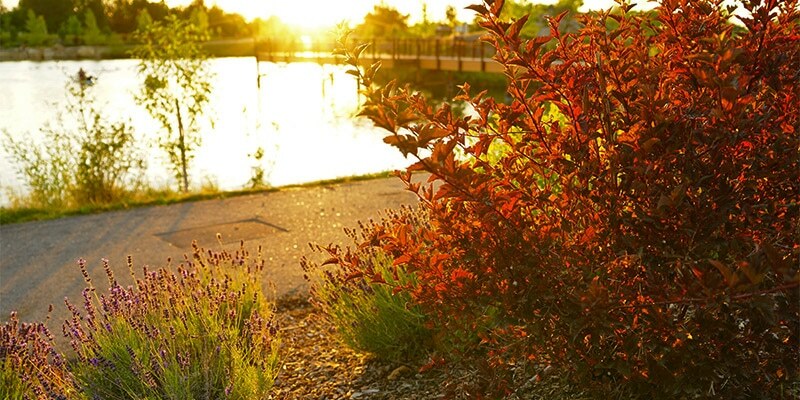 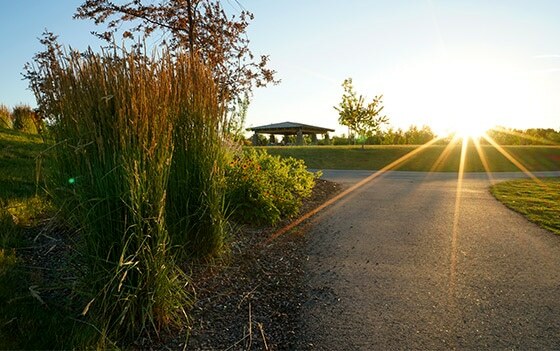 The park features include pathway connections to the greenbelt and surrounding neighborhoods, swimming docks, a fishing pier, wetlands boardwalk, a playground, picnic shelters, and a restroom/changing room building. 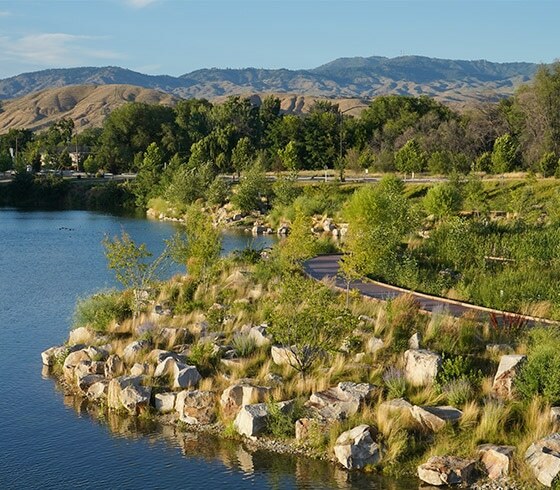 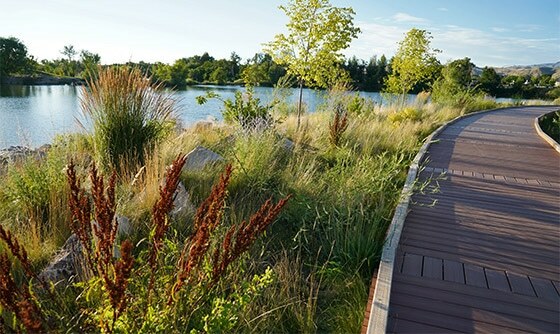 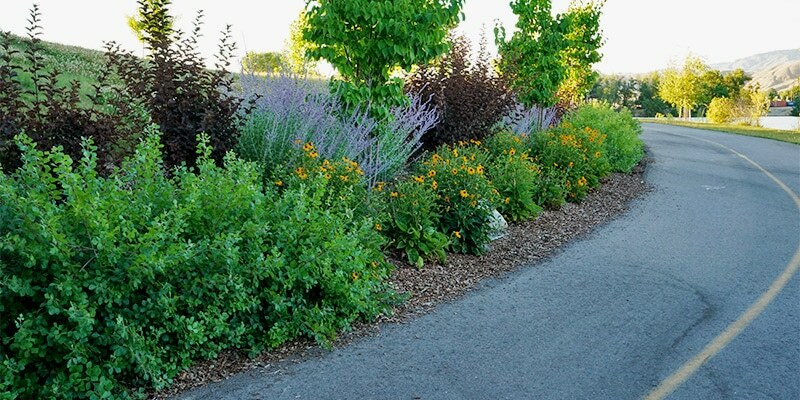 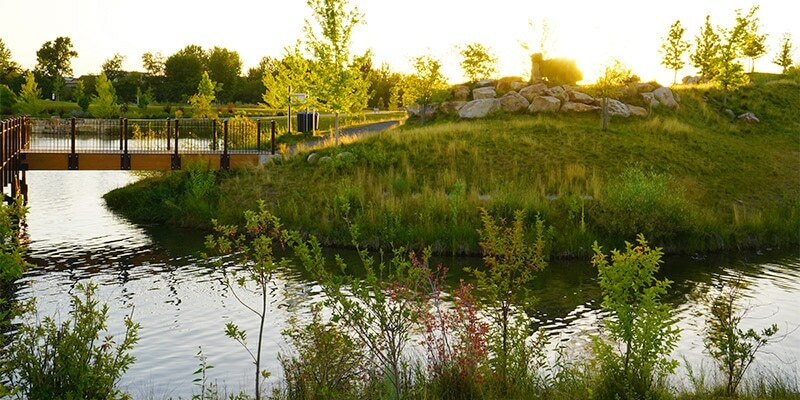 Jensen Belts Associates provided comprehensive landscape construction documents for the site planting and irrigation plans and were the on-site Landscape Architects throughout the duration of construction.